How did Hollywood’s most sought-after bachelor finally meet the love of his life? 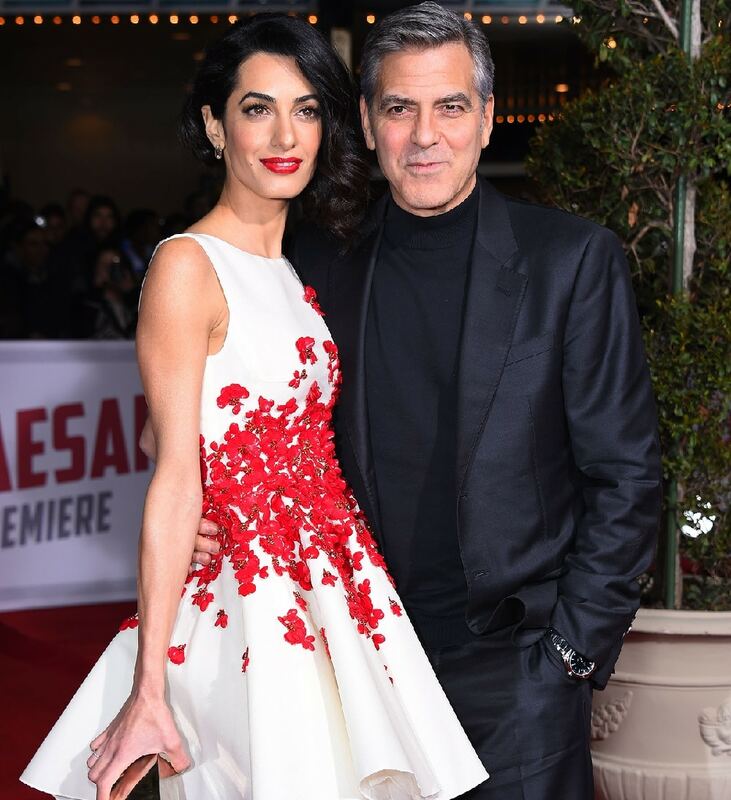 The Oscar-winning actor met the Lebanese-British lawyer Amal Alamuddin in Italy. They were introduced through a mutual friend­ at a charity fundraiser in September 2013. Just 7 months later, George proposed to Amal over a romantic home-cooked meal. Now they are the proud parents of twins.